Logan's cria born Aug 2015 with soft rolling skin down most of her neck! 2018-06-04 20.2 5.1 25.1 SF 20.4 CF 96.2%, staple 69.6mm, curve 48.1mm, sheared 4.23 lbs. 6/10/16 22.0 5.8 26.3 CF 92.2%, staple 88.4mm, curve 43.2, SF 22.5, sheared 6.2 lbs. 6/9/15 19.4 4.7 24.2 CF 97.7%, staple 73.2mm, curve 50.5, SF 19.5, sheared 4.31 lbs. 6/11/14 20.1 5.4 26.8 CF 95.5%, staple 77.4, curve 48.4, SF 20.6, sheared 5.375 lbs. June 12, 2013 19.4 4.8 24.9 CF 97.3%, staple 82.6mm, curve 50.8, spin fineness 19.5, sheared 6 lbs. 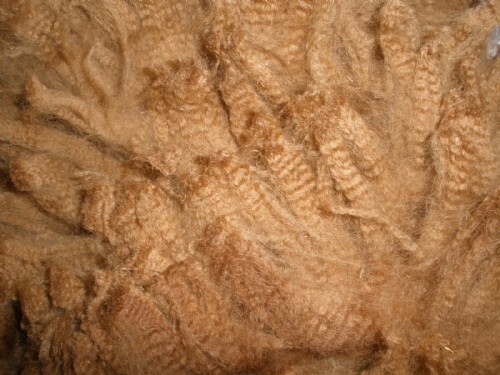 May 28 2011 22.89 4.5 19.68 CF 92.99 110mm, sheared 8.75 lbs. May 26 2010 21.5 4.0 18.4 CF 96.4 Staple 105mm, Curve 39, sheared 6.56 lbs. Jun 2 2009 18.9 3.8 20.2 CF 99.1 Staple 100mm, Curve 39, sheared 3 lbs. 5.75 oz. @ 8.5 mo. Kait has proven herself a gem in the Birthing & Mama Depts. She matured early, and was able to be bred at 15 months, which is a heritable trait. She's got Caligula and Zorro PC G188 genetics behind her which brings black and silver gray with it. Her dam is black. Kait has dark pigment around her eyes and gray on the muzzle. She's got nice straight legs and long staple length. You might also consider our RENT-A-WOMB plan with her. 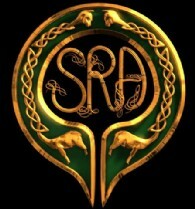 You choose one of the many excellent studs available locally to our farm and pay the stud fee. Or use one of our own studs and pay ONE HALF their usual stud fee. Our girl stays here on the farm and you pay her monthly boarding fees ($50/mo) until she delivers. You get to use our alpaca to produce the cria of your choice without the expense of buying an adult female or tending her for 11 months. Interested? Contact us and we'll explain further. If purchasing, we are glad to keep her here for you (up to 3 months) and will confirm her next pregnancy by ultrasound with Dr. Tibary at WSU. Free delivery within 250 miles. 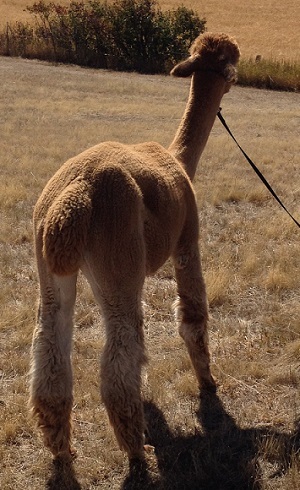 Reproductive and 30-day live cria guarantees. Don't miss Logan's SEVEN year histogram at 19.4 micron, 97.7% comfort factor, with a curve of 50.5deg/mm. Good stats to report on his 2016 EPD results that show what he should pass on to his cria! Click to see a copy of the CONTRACT for a herdsire breeding. If you would like to buy Logan, click to see a contract to PURCHASE A PROVEN STUD With purchase, Logan will have a health and breeding soundness exam at Washington State University to make sure he's good to go. If he's not, the contract is voided and no money is lost by you. 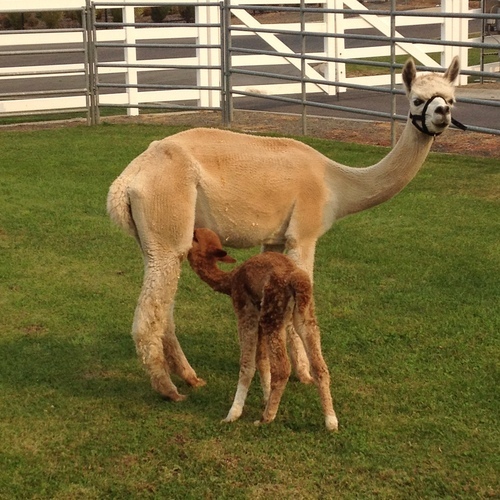 Logan has produced a VERY pretty little girl cria with Finneana. 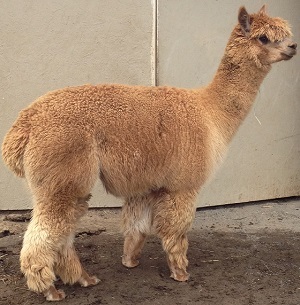 The cria, named Eilonwy, has soft rolling skin on most of her neck. She is medium fawn with rose gray on her legs, white socks, and a big star on her forehead. 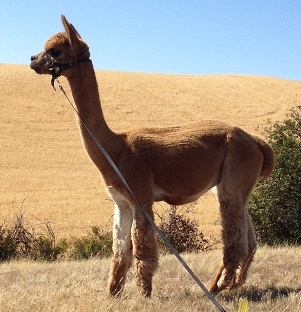 Karil Gray from Grazing Hills Alpacas said she is "one of the most dense cria I have seen in a long time!" Logan inherited the bright crimpy fleece and beautiful head of his magnificent sire, Accoyo America Diomedes (was at Grazing Hills Alpacas, now sold to a Canadian farm). Nice, square conformation. He's the hulkiest boy on our farm . . . a BIG boy! He is in the 175-200 lb range. Logan has excellent names standing behind him: Hemingway, Hemingway-Accoyo Nautilus, Federal Express, Zorro PC G188, and a double dose of Caligula. Mom has thrown in her dark fawn color and darker markings on the face. Logan made us proud of his placing in his first showing at NW Alpaca Showcase. When purchased, Logan comes with a reproductive guarantee and breeding soundness exam included before his sale (at WSU by Dr. Tibary). Free board for 1 month. Free delivery within 100 miles. 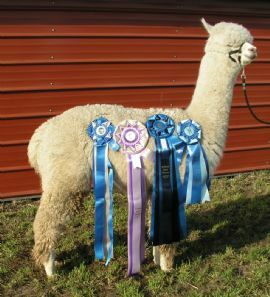 2010 Alpacapalooza Spin-Off, 92.5 points, Judge L.M. Smith commented on the "very nice staple length, good uniformity, nice fiber."